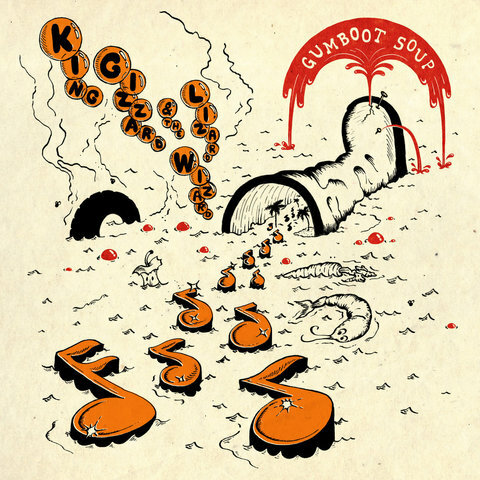 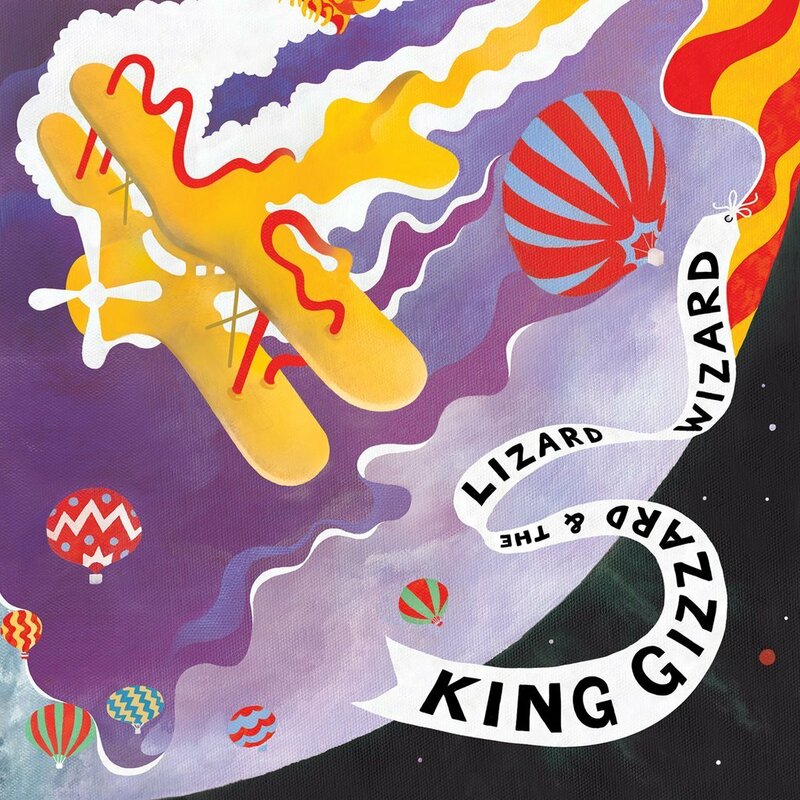 King Gizzard & The Lizard Wizard are back with another chapter of their neverending inputs!! 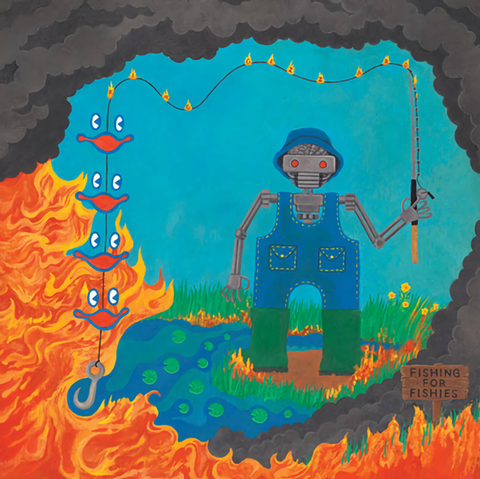 Fishing For Fishies, It’s the first full-length from the Australian band since they released five albums in 2017: Flying Microtonal Banana, Murder of the Universe, Sketches of Brunswick East (with Mild High Club), Polygondwanaland, and Gumboot Soup. 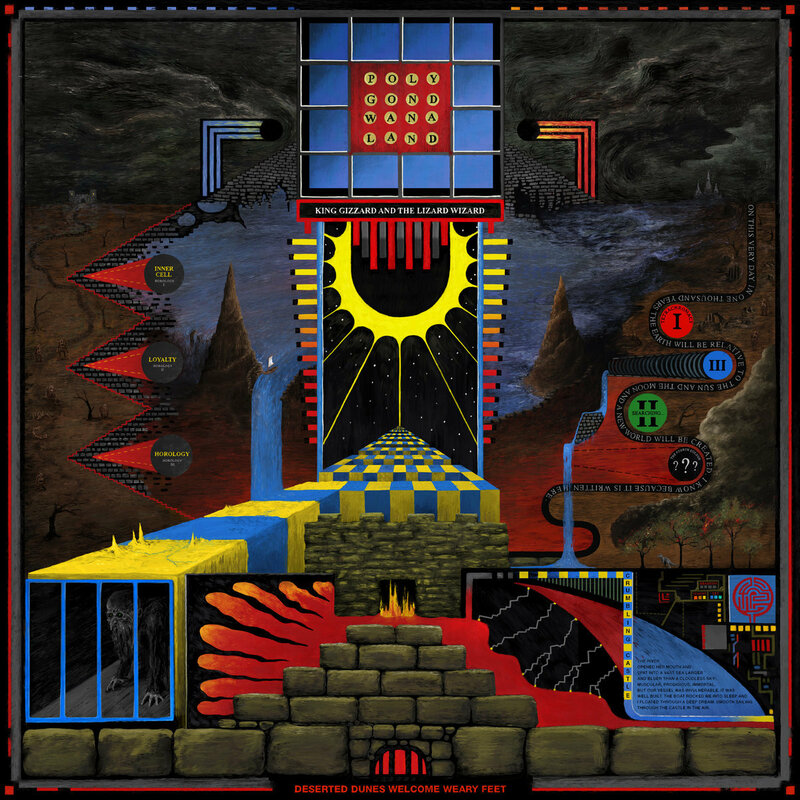 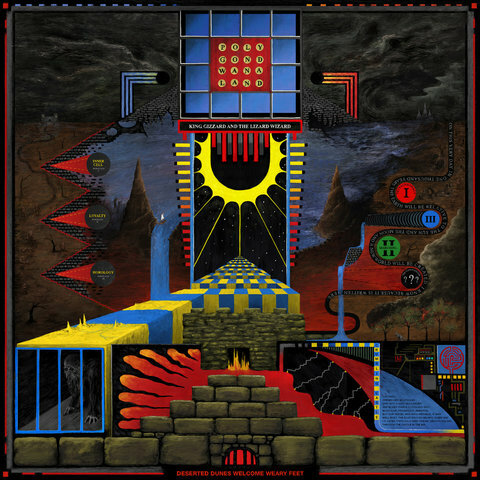 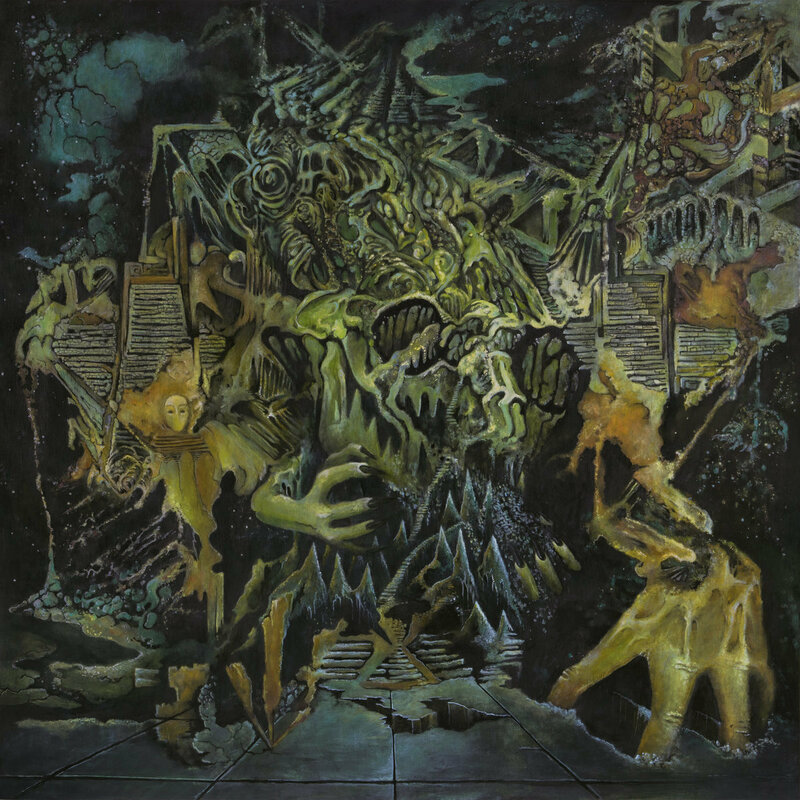 It appears that this album may take a more electronically influenced direction, while still keeping the King Gizzard sound (a practice many rock-gone-electronic bands should be taking notes from). 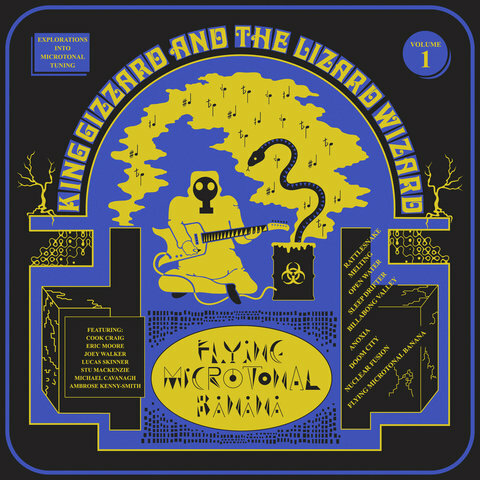 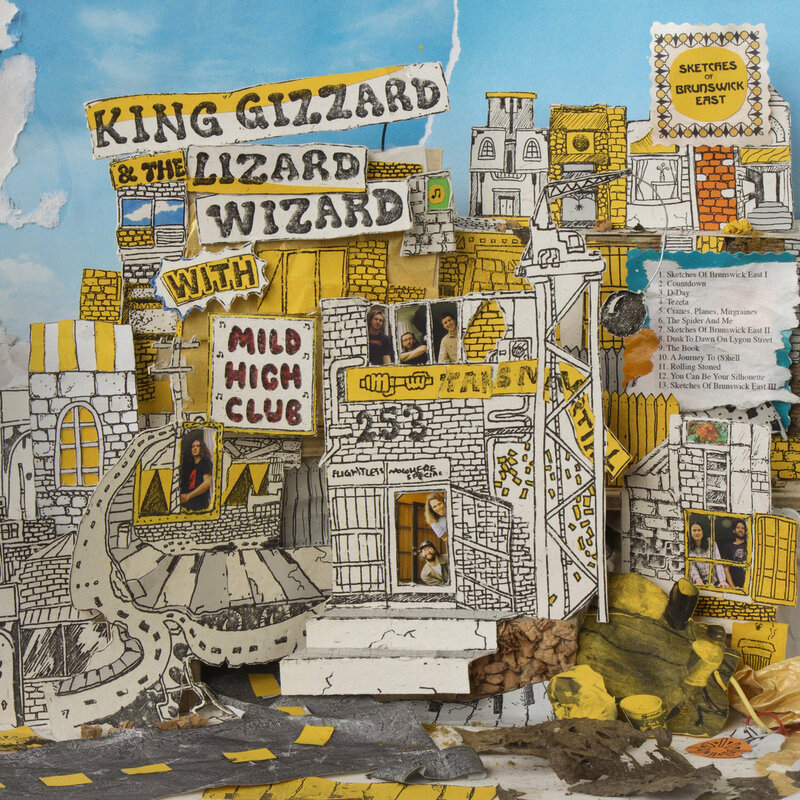 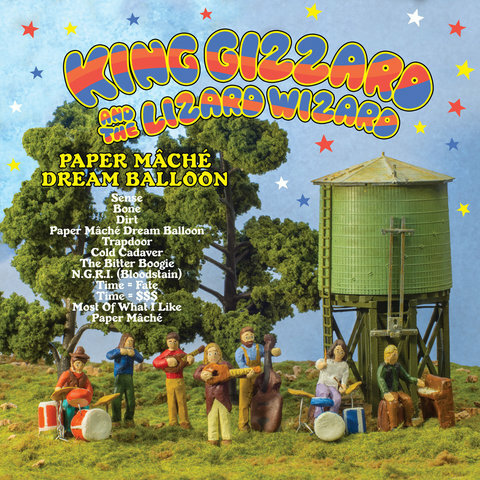 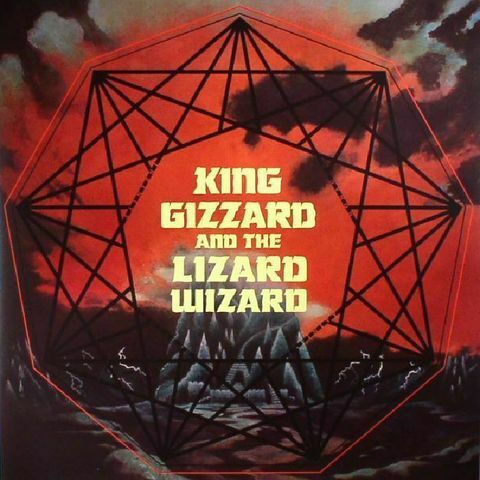 Other previous King Gizzard & The Lizard Wizard albums are also available for pre-order by selecting the variant titles option.